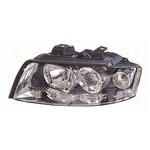 Replacement Headlamp / Headlight unit to fit the Audi A4 MK2 [2001 to 2004] H7/H7 All items are aftermarket replacement OE style. 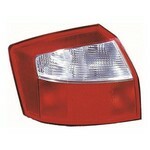 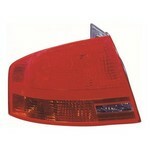 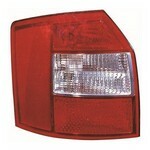 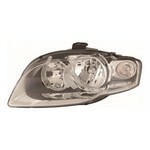 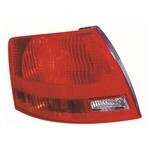 Replacement Front Fog Lamp unit to fit the Audi A4 MK2 [2001 to 2004] All items are aftermarket replacement OE style. 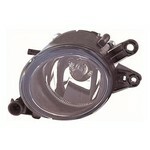 Replacement Headlamp / Headlight unit to fit the Audi A4 MK2 [2006 to 2008] Clear Lens Indicator (H7 Bulb type) All items are aftermarket replacement OE style.